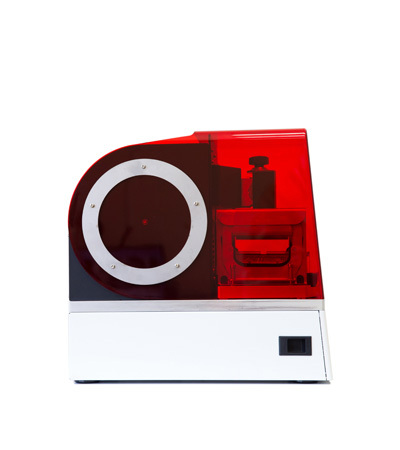 The Asiga MAX Mini is the world’s most advanced lab 3D printer offering exceptional productivity in a small footprint. Featuring the cutting-edge Smart Positioning System coupled with 39 µm HD print precision, the Asiga MAX Mini is optimized for a variety of precision uses in dental and audiology lab production, engineering prototyping, and other small part manufacturing where precision is essential. Asiga's unique SPS™ process guarantees every model layer is formed accurately in minimal time, making the MAX Mini ideal for medical device manufacturing where precision is critical. Print on our machines with any suitable material from any material manufacturer. Your choice, no strings!